Last day!Fresh Harvest Promo - Great time to try! Today is the last day to sign up to receive $10 off your first basket from Fresh Harvest! 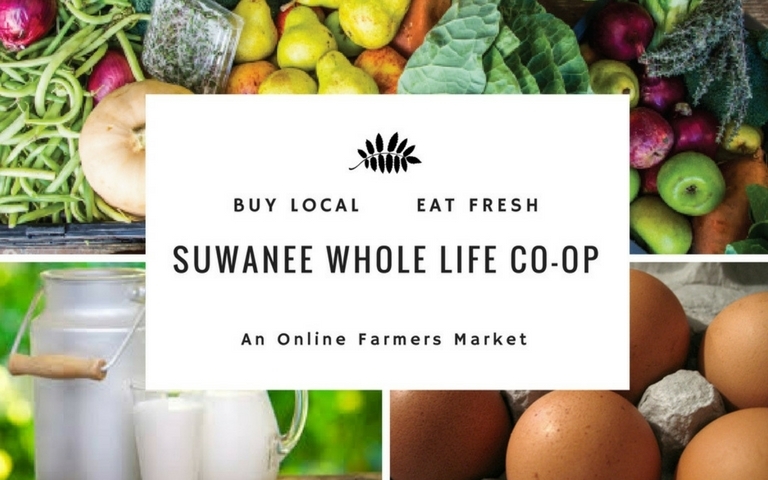 FH is our vendor that provides the co-op customizable organic produce baskets. Basket edits are due Fridays at 2pm. Also as a co-op member, you receive 15% off every basket you have delivered to the co-op. We are the only Co-op in all of the Greater Atlanta that receives 15% off. Other Co-ops receive 10% and some don’t have a discount.